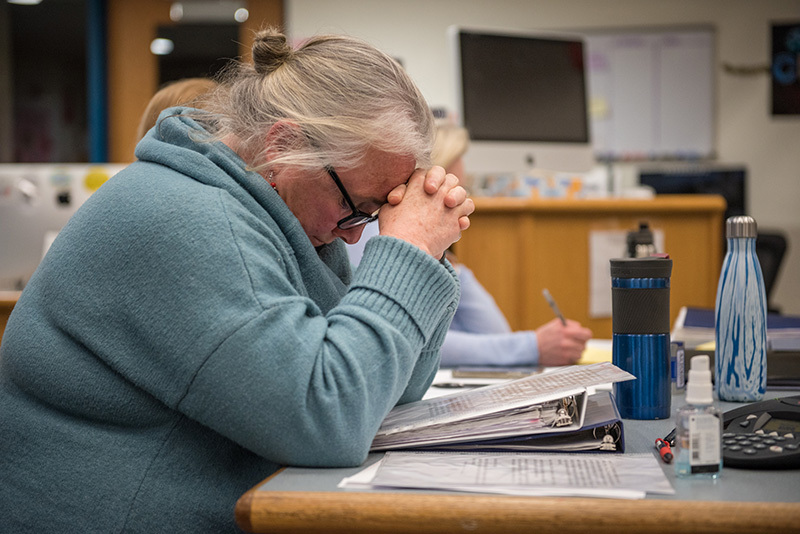 School committee votes to accept Huntress Associates’ plan. 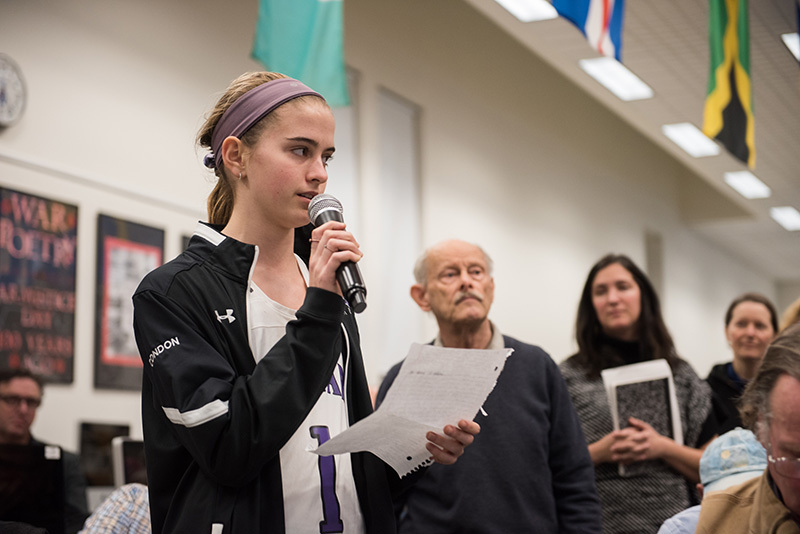 The Martha’s Vineyard Regional High School Committee has chosen to go with a synthetic turf field. 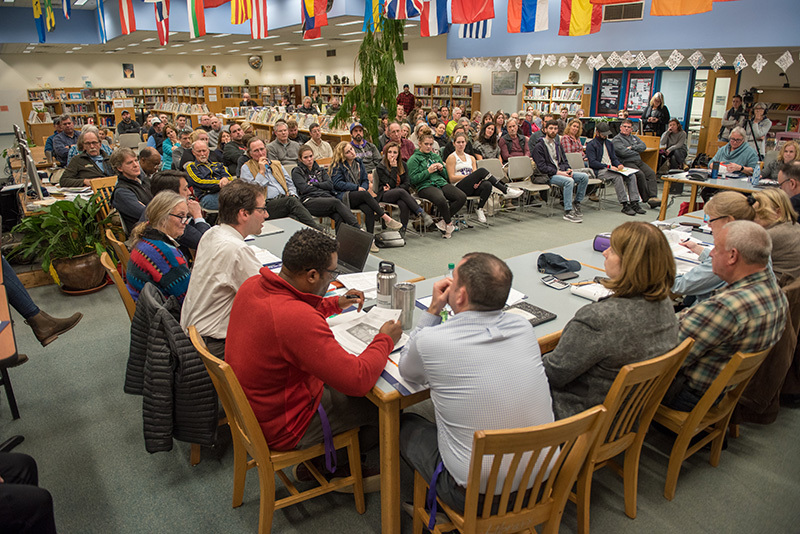 After hearing from community members on both sides of the issue, the school committee decided to move forward with phase one of the plan proposed by consultant Chris Huntress to construct one synthetic turf field inside a resurfaced track, along with five grass athletic fields. 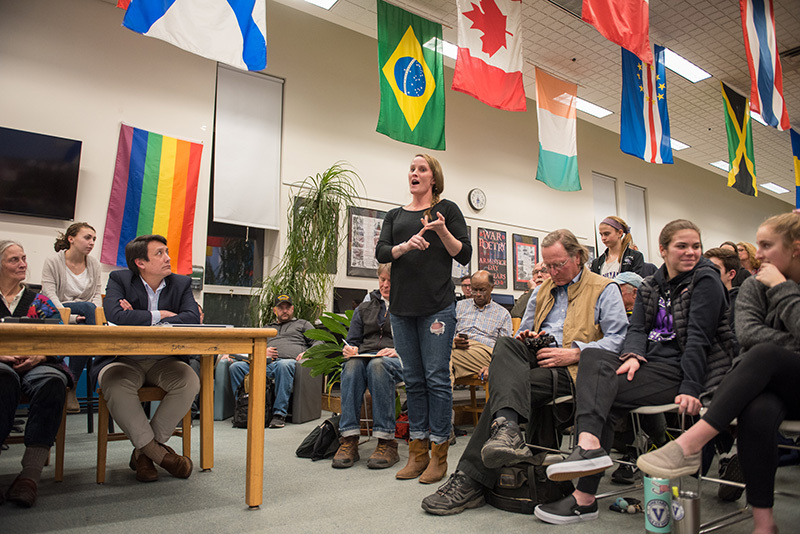 The 5-4 vote mirrored how deeply divided the community is on the issue. Committee member Janet Packer made the initial motion to call the vote, and she voted to support the synthetic field because “athletes can’t properly train on the fields, parents can’t watch their kids practice on these facilities, and kids don’t come out to support their teammates because there is nowhere to support them,” she said. 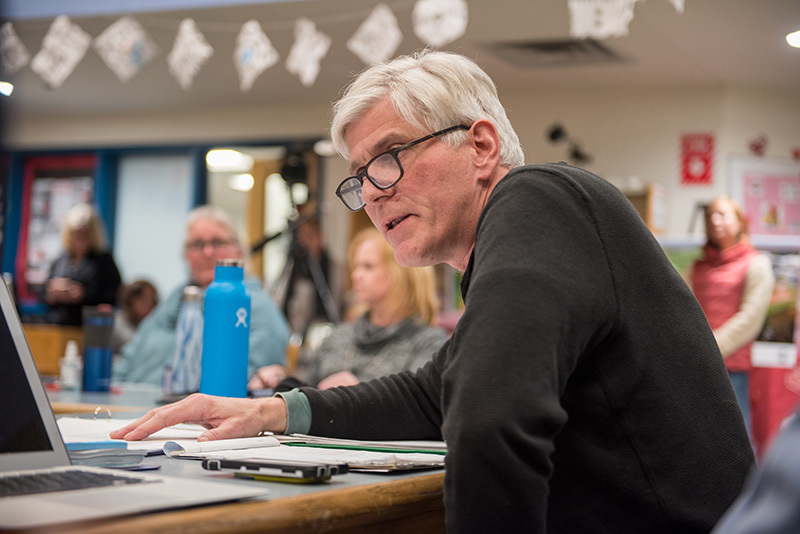 Prior to the vote, committee member Skipper Manter proposed a “stall tactic” that he said would give extra time for the decision to receive more input from the community. 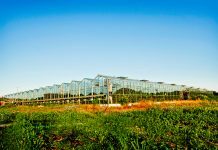 He proposed using the $350,000 in excess and deficiency funds originally set aside for the project to refurbish the current fields and revisit the issue of a long-term solution later on. 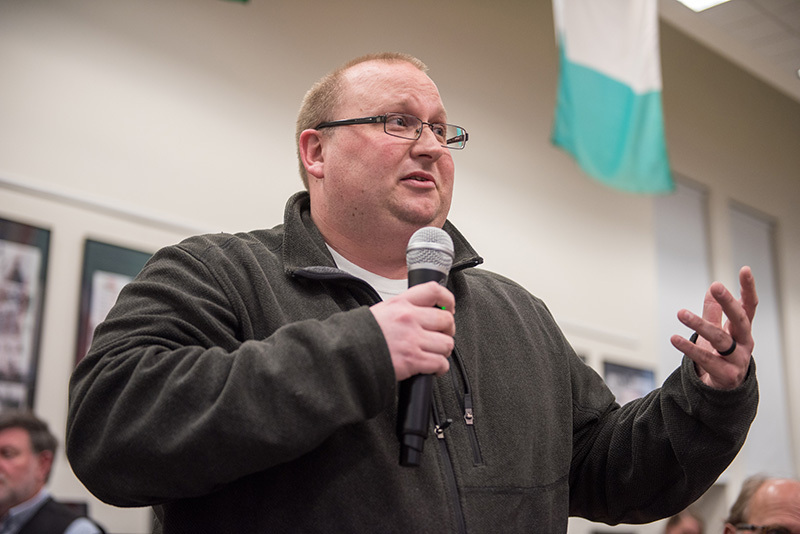 “I think these E and D funds are taking away the ability for us to bring this decision to the town, for town funding,” Manter said. 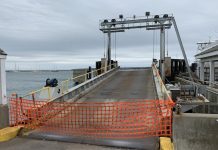 Even after expending the $350,000 in E and D funds, the school will still have to find funding from Island towns to pay for the remaining cost. The next step for the school is to consult with the Daedalus OPM team and arrange a meeting with the Martha’s Vineyard Commission. Huntress said that based on the amount of current and projected usage hours, there would be no way for the current number of fields to support athletes without falling apart. 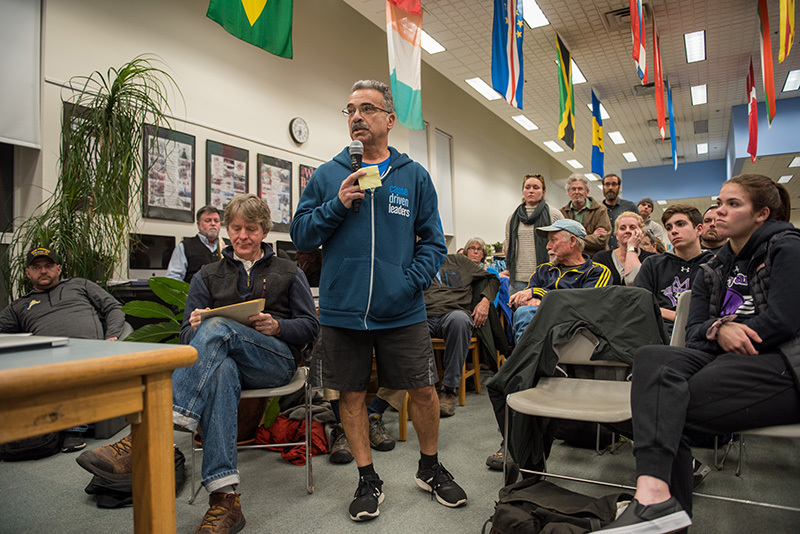 He said at least one turf field is needed to meet the projected usage rates at the high school, which are too much for grass fields to accommodate. According to Huntress, synthetic turf can accommodate three times the amount of usage of a normal grass field. Huntress said using one synthetic field in rotation with other grass fields will reduce the daily wear and tear on the grass. Based on Huntress Associates’ financial report, the plan that includes a synthetic turf field is $1 million cheaper than the all-grass alternative. The total cost of the project with the synthetic turf is $16.9 million, while the all-grass alternative would be $17.8 million. These projected costs include expenses involved with 20 years of consistent maintenance. D’Andrea noted how much research has been put into the plan, and how entities like MassDEP have given their unbiased input on the matter, while experts with Huntress Associates have also invested time and effort. “Let’s stop cutting each other’s throats and fix our fields,” Donahue said. The athletic fields at the high school have been a topic of debate for years. Some people on the Island insist that synthetic turf fields are the reasonable solution because they are cheaper and easier to maintain than grass fields. Some argue that synthetic playing surfaces are more durable as well. Others are steadfast in their belief that grass fields are actually the cheaper and safer option, and that making students play on a plastic surface is irresponsible and possibly even dangerous. In 2016, MV@Play was working with the high school to plan construction of a synthetic track and infield as the first phase of a three-phase project. 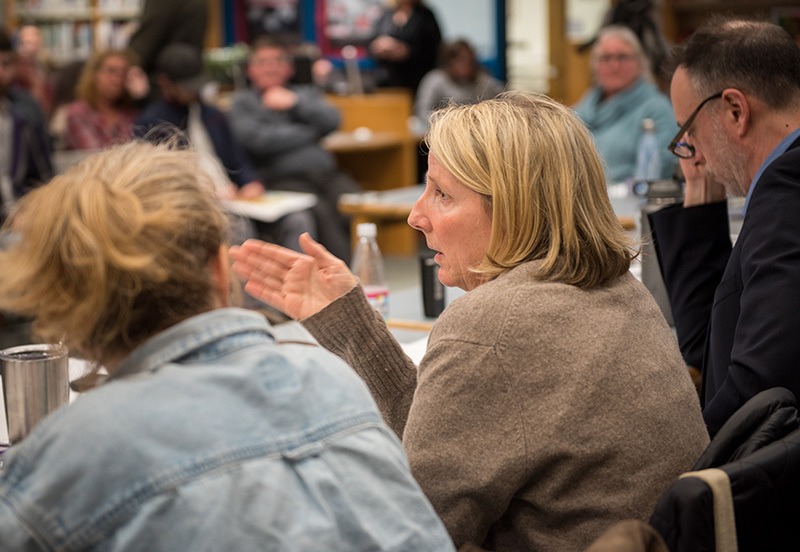 The school committee had already agreed on the plan, but MV@Play was referred to the Martha’s Vineyard Commission (MVC) to present a development of regional impact. During that time, another group, called Vineyarders for Grass Fields, offered a natural grass alternative to the school. The group offered to fund a new track, upgrade the campus athletic fields, and provide ongoing maintenance to athletic fields Island-wide through a Permanent Endowment Fund called the Field Fund. MV@Play decided to postpone its meeting with the commission in order to allow Vineyarders for Grass Fields a chance to vet its proposal and make sure it was viable. 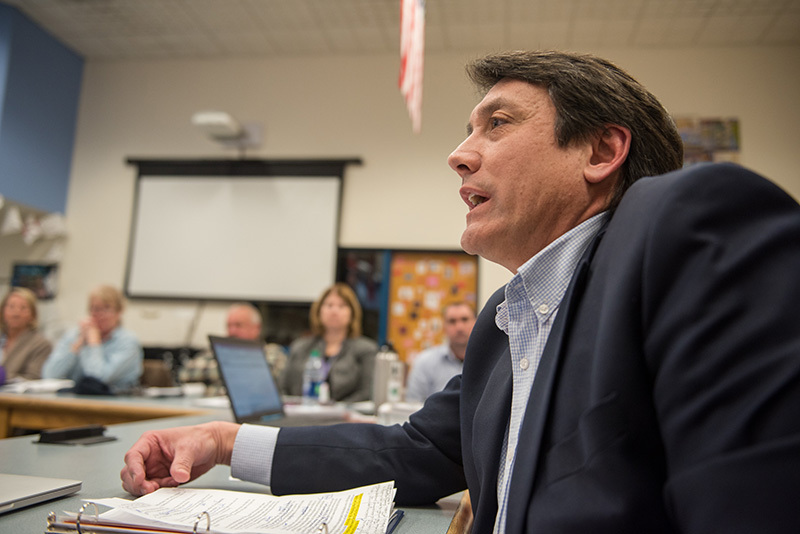 Even though the school was still in a contract and license agreement with MV@Play, school officials worked toward an agreement with Vineyarders for Grass Fields in order to avoid contention at the commission. After the grass proposal was vetted, school officials decided to rescind their agreement with MV@Play and move ahead with the Field Fund. But the Field Fund wanted to be sure there was a mutually agreed-upon amount of time that the school would keep the agreement. After six months of negotiations, the school leaders responded, saying they could not legally be bound to the agreement. 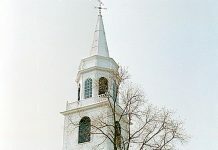 Many members of the community commented on the divisiveness the process has caused over the years, and all agreed that something needs to be done. 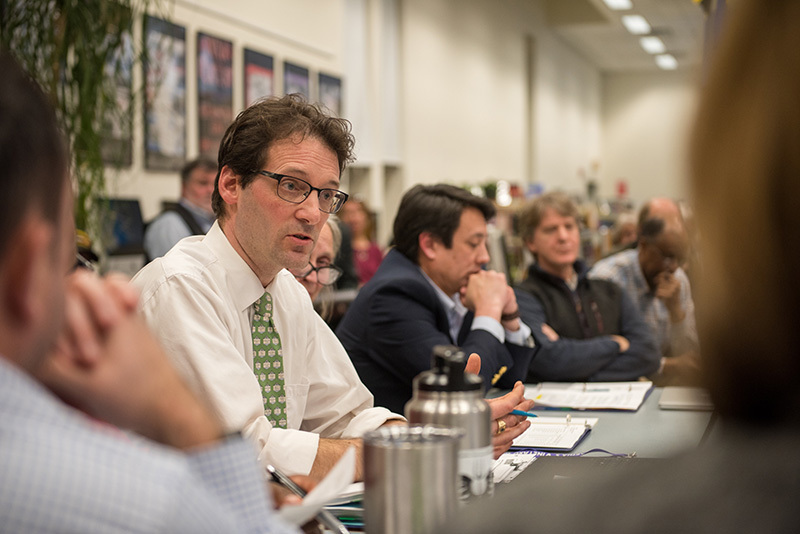 Members of the Field Fund were in attendance at the meeting to not only voice their concerns regarding synthetic turf, but to suggest only grass fields as a preferable alternative, both financially and in relation to public safety. Some folks against synthetic turf argued that the 90-page report released by Chris Huntress on Friday did not allow the public adequate time for review. Constance Messmer agreed, saying the decision should go before taxpayers if it is going to be community-funded at all. She also said the Island’s grass fields haven’t been cared for, therefore they haven’t been given a chance. “We haven’t even tried to maintain these fields; our kids don’t know what a healthy grass field even looks like,” Messmer said. 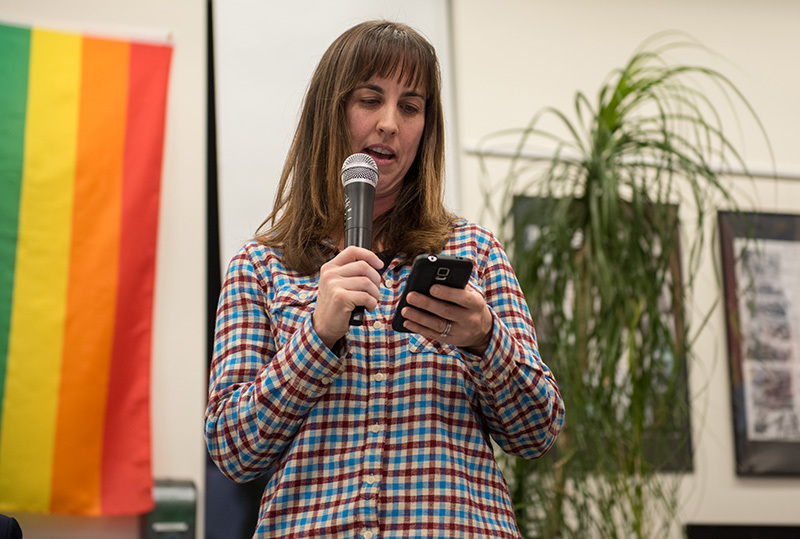 Co-founder of the Field Fund Rebekah Thomson noted the research done by Jerad Minnick on how synthetic turf fields cause an increase in temperature, toxicity, and number of injuries. She said the Field Fund is totally committed to doing what it takes to support grass fields. “We have the best aerators and seeders on the market,” she said. 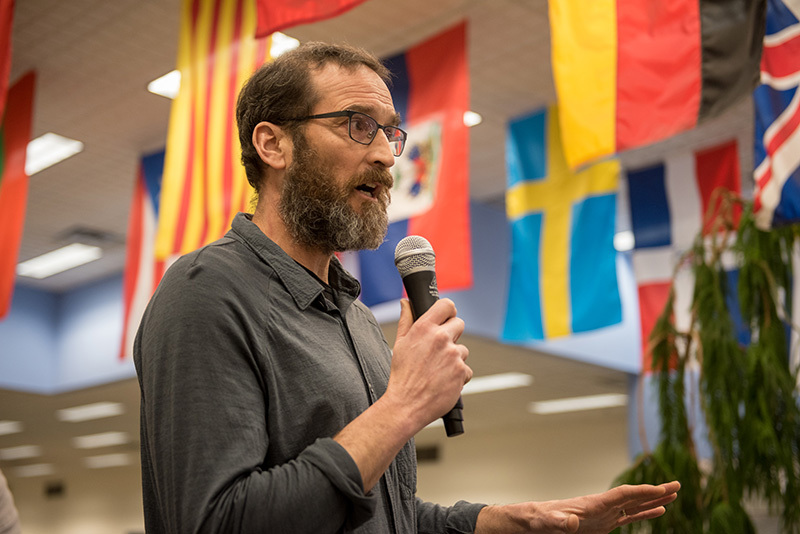 Thomas Bena said he wished the school would be “more forthcoming” about the decisionmaking process, and would look at both sides of the argument. “I am a filmmaker, so I always try to show both sides clearly,” he said. 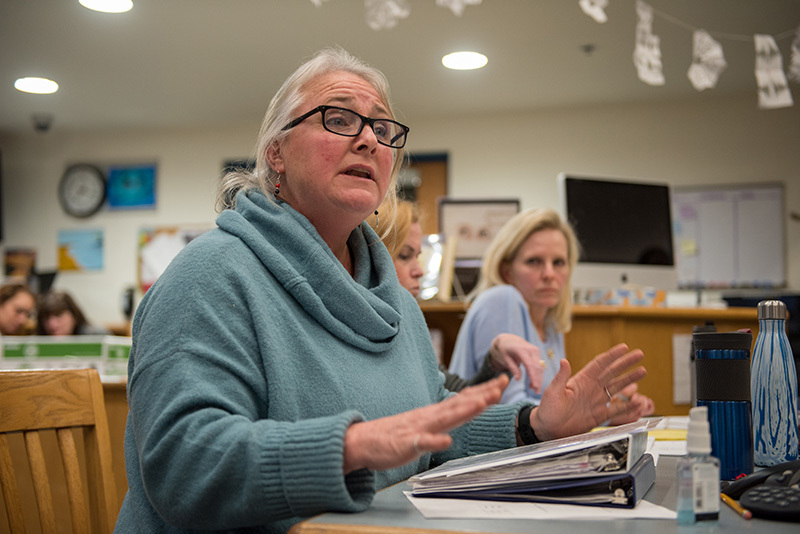 Another question raised by the public was why the school committee could not initially accept the Field Fund’s offer to construct grass playing fields. Sam Hall wondered what happened to the $6 million grant offer to the school from the Field Fund. “I understand some of the terms were contentious, but what happened during that process that was so onerous?” Hall asked. “It’s unfortunate we couldn’t work something out, I regret it, but we need to move forward,” D’Andrea said. 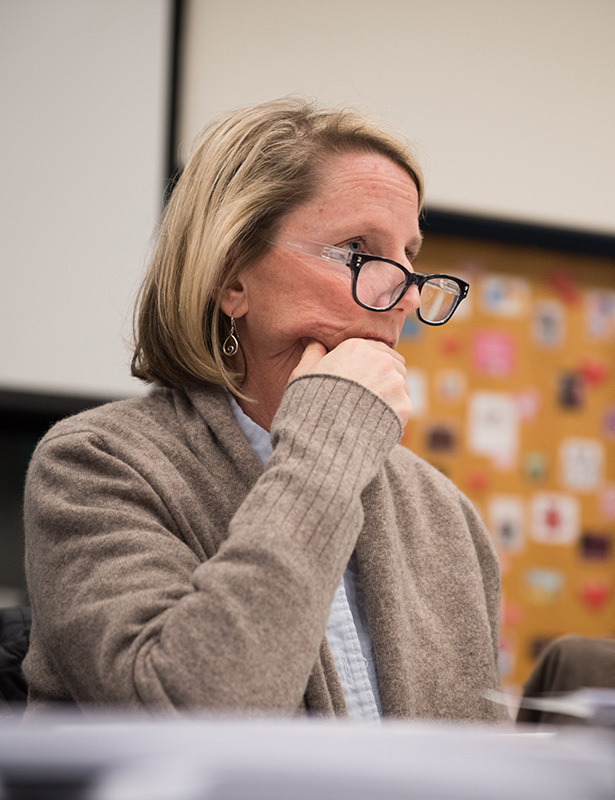 Cindy Doyle called the school’s claims that it could not accept the agreement “a specious lie,” which the committee said was an attack on an individual member and would not be tolerated. 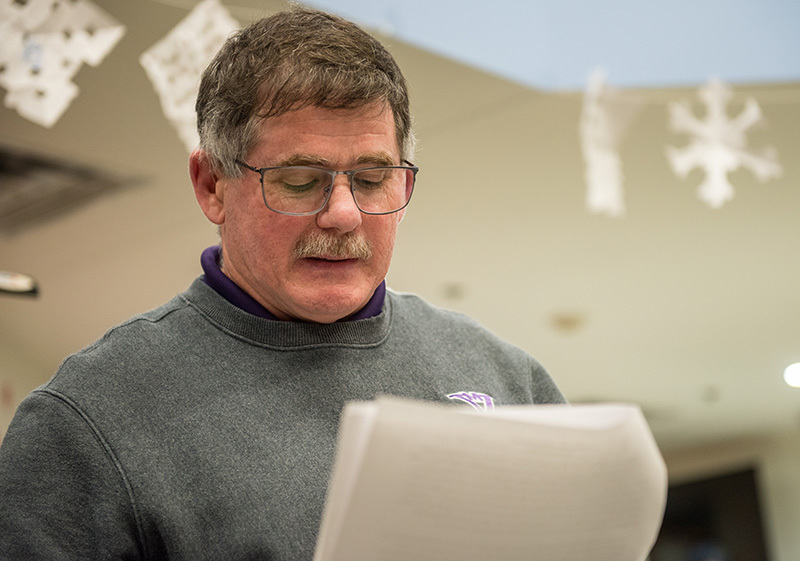 Some longtime employees of the school advocated for synthetic turf fields, including football Coach Donald Herman and athletic director Mark McCarthy. McCarthy said turf is safer than grass when it comes to protecting students from injury, and could reduce concussion rates by 50 percent. Coach Herman said the fields at the high school see a great deal of abuse, and can’t be compared to other grass fields at Island elementary schools. “On those other fields, you have kids that weigh 100 pounds playing in sneakers,” Herman said. He said the conditions of the field often make it difficult for athletes to play at their best, let alone being able to play at all. “I know athletes that can’t play because of the dust — they can’t breathe, so they can’t play,” he said. “Artificial turf is here for the safety of students,” Moore said. 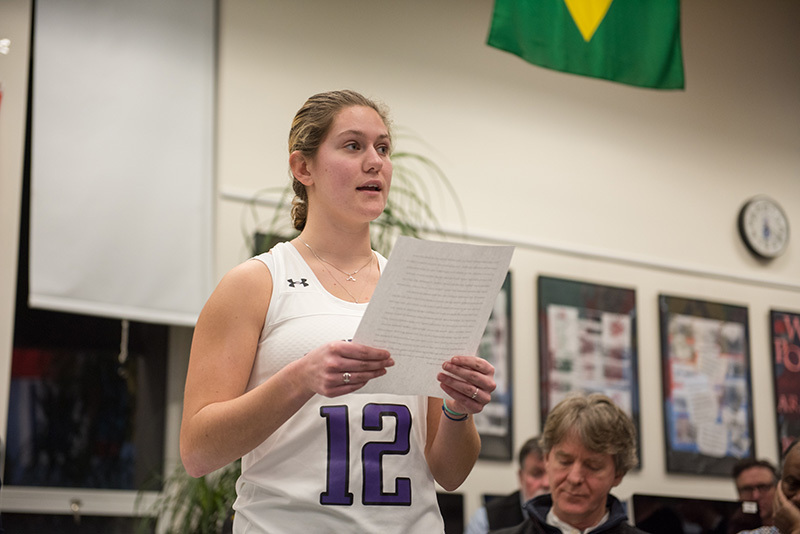 Student athletes were also there to express their opinions to the public and to the committee. Many said that they missed out on play time because of the disheveled fields, or that they were injured because of the uneven surface. 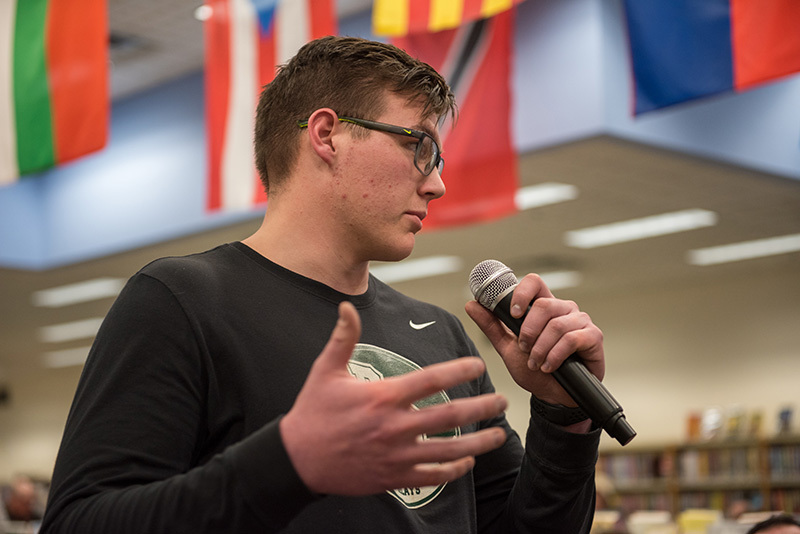 MVRHS sophomore Aden Ross said when he is practicing football out on the field, he often finds himself “running up and down hills” because the ground has so many divots and holes. 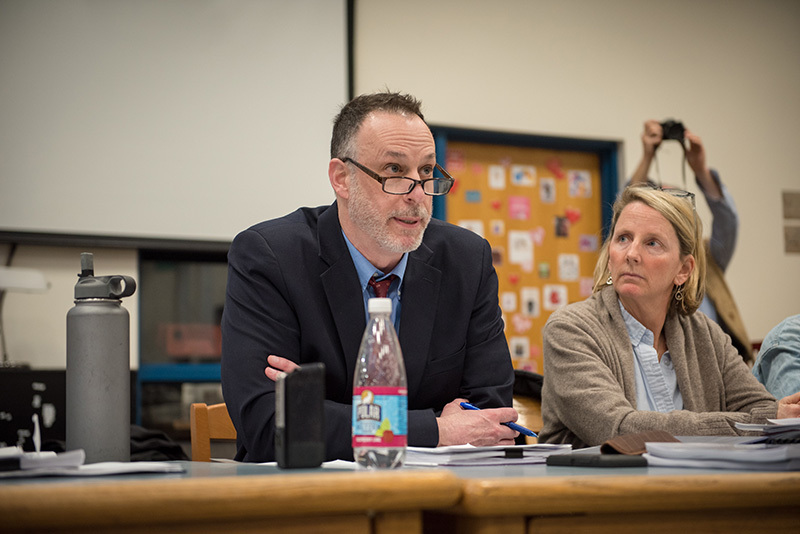 It was stated several times at this meeting, specifically by the Superintendent and then others that conditions imposed by the financial backers of the Field Fund made the School Committee unable to proceed with their proposal for legal reasons. It would be good for everyone to know what those conditions were in the interest of transparency. 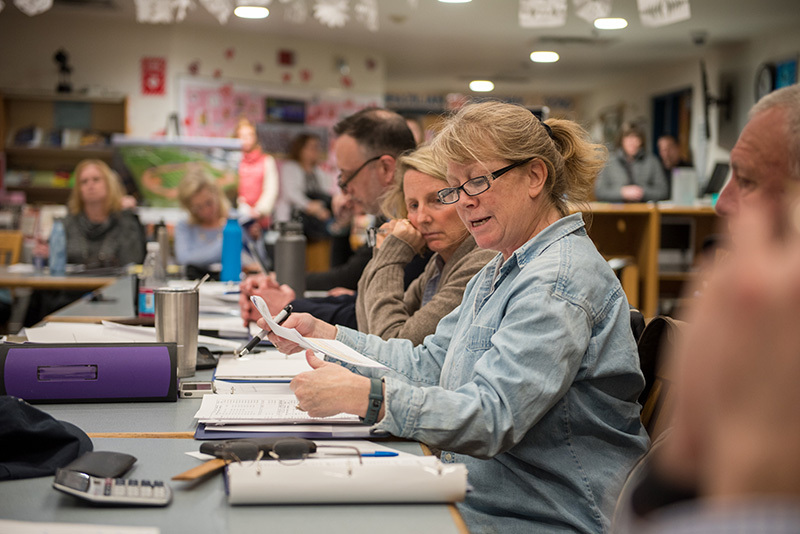 The proposal that the School Committee voted on was a compromise consisting of a new track with a synthetic turf infield and another new grass field as phase one of the project. Please support this proposal as it advances to the MVC. Thank you for making a decision. Every time we vote for school committee members we “make our voices heard”. Those members represent our wishes – not eveything should be a popular vote. The field fund members may have been well intentioned but devolved into stubborn roadblocks. They cared more about grass than they did the student athletes. The filmmaker trying to describe why he is unbiased is hilarious by the way. Well athletics is probably as important as the academic programs. Face it kids would rather be outside than stuck in a classroom. This is a good investment. Chris R., it was the finacial backers of the field fund that imposed ‘conditions’ that if the school went with a turf field, even a hybrid model, regardless of the advocacy of the school, students needs and safaty, studies from experts, coaches, and finacial concerns, that they would also pull financial scholarships from the school. So, it was a bold move to strong-arm the school to go for all natural fields. Typical small-town bullying. If you haven’t noticed athletics are EVERYTHING to the students. There is not much else on the island for them. 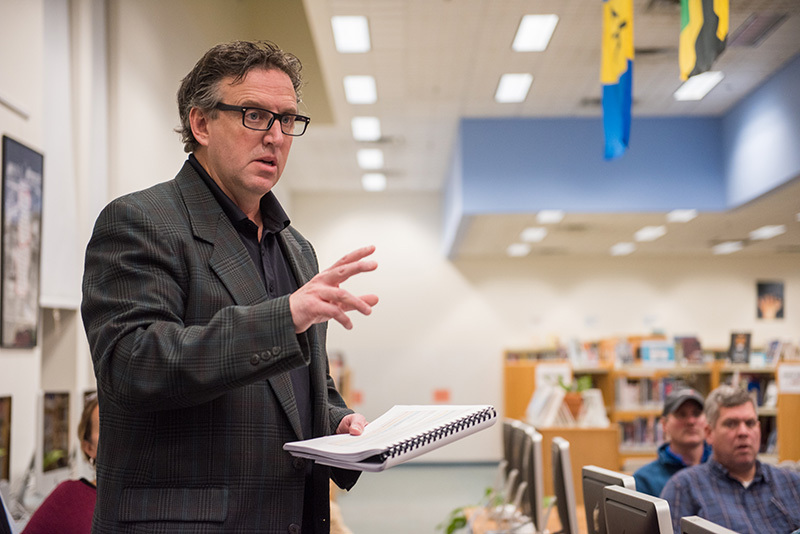 Some may not be able to see what MVRHS really cares about, certainly the current leadership team, is having difficulty with that, as well as many other things……. Maybe that’s why the principal was a drip at the meeting, because she doesn’t understand our community! Not much else here for them? That is not true! Athletic programs and a safe playing surface are very important to our student athletes but there is so much more here for kids today. There’s theater as part of the high school and beyond, chorus and minisingers as well as band. There are musical opportunities for kids at the Y and elsewhere in the community. Kids can explore the arts and build their portfolios. They can take classes at Featherstone or just enjoy an open studio. Gosh, I haven’t even mentioned that the place we live is drop dead gorgeous and all they need to do is walk outside and enjoy it. To quote Mollie, Dardanella & Rebekah in their Feb 6 ‘Vote for turf slows process’ letter to the editor: “The vote for a plastic field was a vote for climate change denial. There is nothing ‘green’ about a two-acre, greenhouse-gas-emitting, superheated plastic carpet.” I concur! But the terrible environmental impact stated above doesn’t stop there- the plastic blades of grass shed like actual blades, get stuck to shoes and clothing, tracked everywhere beyond the field and washed down the drain from the laundry as micro-plastic pollution. This can only be avoided by the painstaking tedious process of locating/plucking the many tiny plastic blades from your socks, pants, shoes etc, before leaving the field, for which a lint brush is an ineffective tool. I know this from first-hand experience playing Fall softball on one of these plastic pollution athletic fields in NYC. Before you start hating, I grew up year-round on the Vineyard, am a graduate of MVRHS (’87), and return to the island frequently to visit year-round family and friends, as well as work on commissioned artwork. Martha’s Vineyard will always be my home no matter where I live. While in high school I ran track and played basketball and football there, so I can tell you that any argument for a plastic field is bogus. There’s zero justifiable need for more more fossil-fuel based, non-biodegradable plastic to replace natural grass, emitting green house gas fumes and spreading micro-plastic pollution. This would be a step backward from the positive impact of banning unnecessary plastic shopping bags. We expect cities (where I fight against this as well) to be a source of excessive pollution, but not Martha’s Vineyard. Don’t do it!